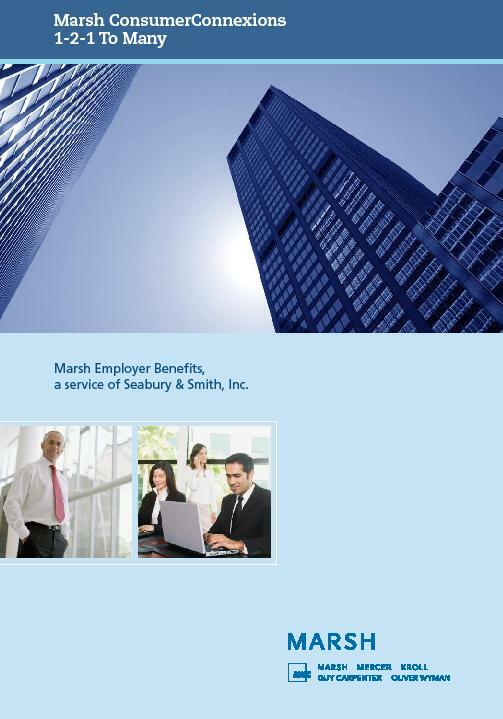 Marsh, Inc. is the world’s largest insurance broker. 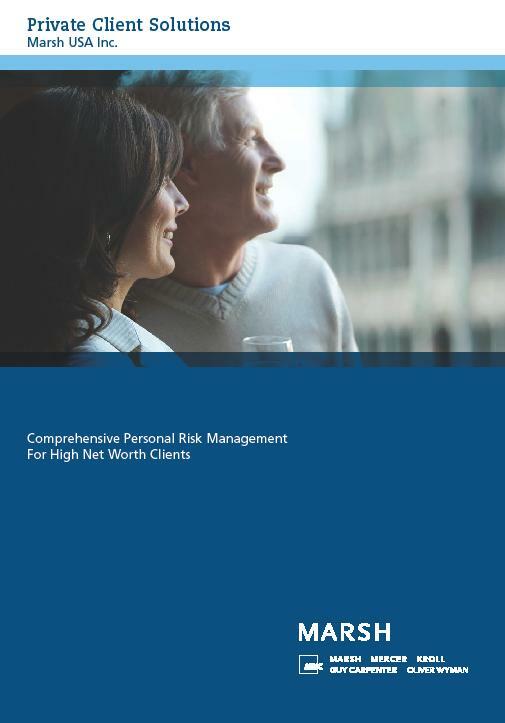 They specialize in providing businesses with a complete line of risk management products. In 2006 the organization created “Marsh Consumer,” a division of Marsh that would target specialized business segments to include mid-sized organizations, personal wealth management and special markets such as large colleges and Universities. Marsh selected us to help them create a marketing program suitable to reach this segment. Their challenge was that the segment was foreign to Marsh, who was known to large businesses as a stodgy old organization who could be trusted to silently provide this business necessity. Marsh found that our ability to develop their message and deliver it expertly across the various media that the task would demand made us the best choice for the division. We developed a strategy that would demonstrate that Marsh, who was perceived as a large and uncaring entity, could be trusted to have the industry knowledge and devotion to individual customers that their audience needs. We executed the strategy by pushing the MMC graphic guidelines, Marsh’s holding company, to their limit. All of the MMC companies followed a very conservative set of graphic standards that were inadequate in moving the organization into this highly competitive arena. Our challenge was to create this strong image and deliver it through such a vast number of media. 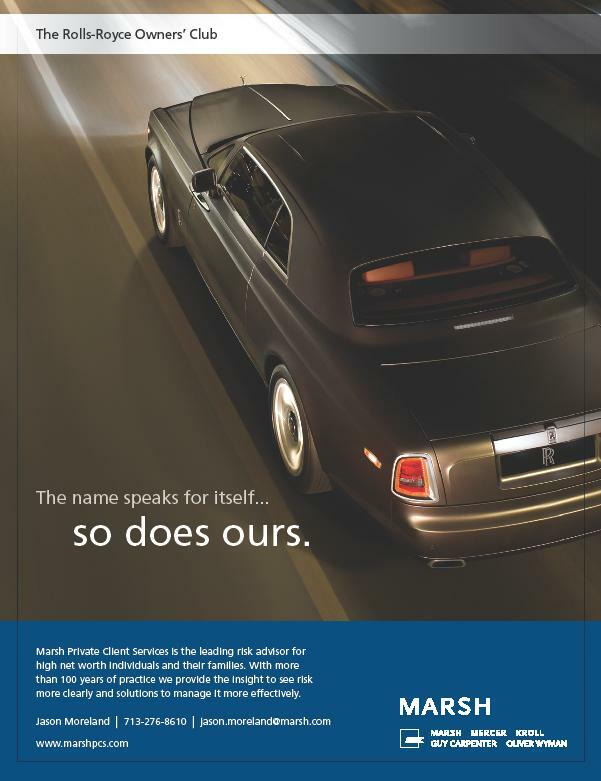 The media we used included print collateral for over 125 products, 15 industries and the overall Marsh consumer brand. Various tasks required e-mail programs, trade show booths and collateral, magazine print ads, various foreign language interpretations, PowerPoint presentations, e-mail newsletters, advertising specialties, and the overall corporate website. Marsh knew of our flexibility and reliability in selecting and working with capable partners no matter the media. They enjoyed the fact that we could be trusted to take the initiative and deliver what they needed with minimal oversight.